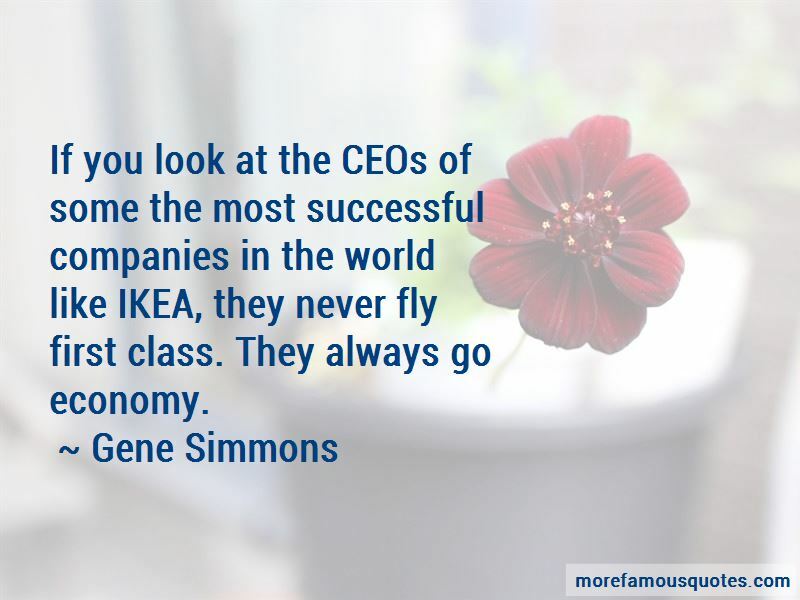 Enjoy reading and share 76 famous quotes about Successful Companies with everyone. 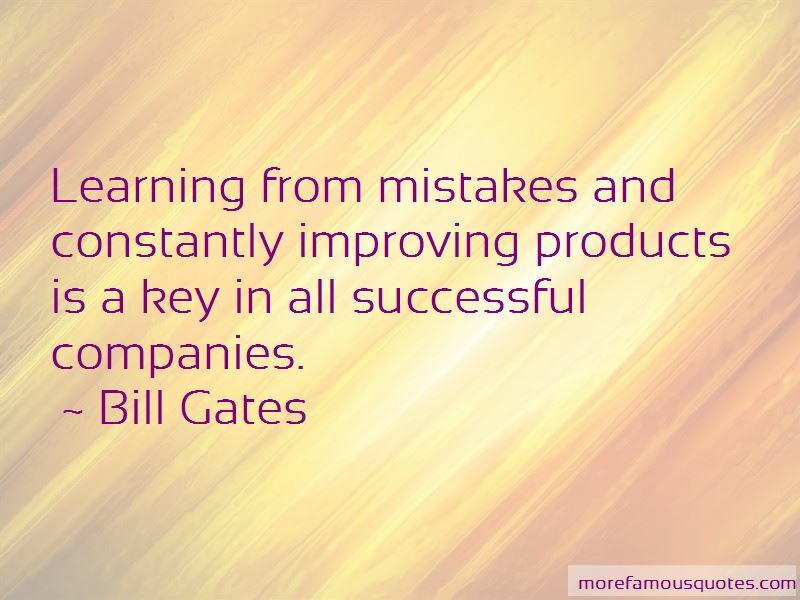 “All too often, a successful new business model becomes the business model for companies not creative enough to invent their own. 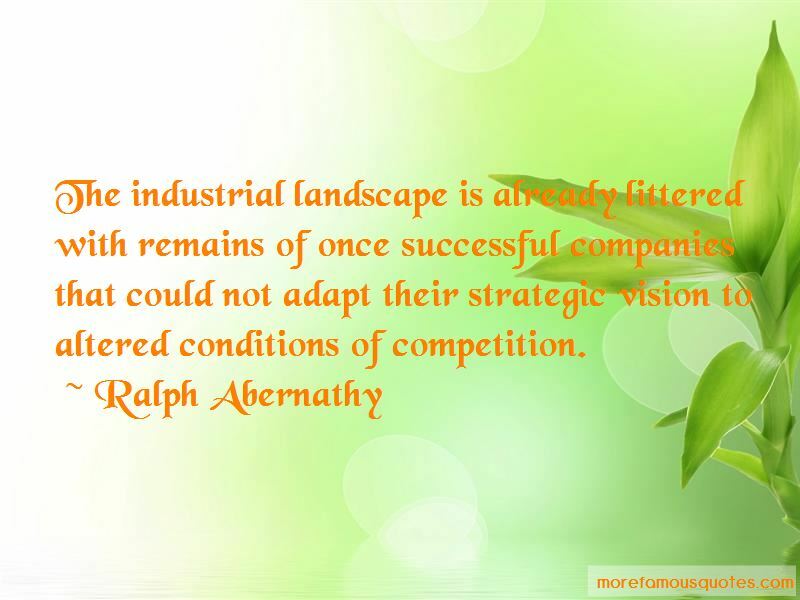 — Louis V. Gerstner, Jr.
Want to see more pictures of Successful Companies quotes? 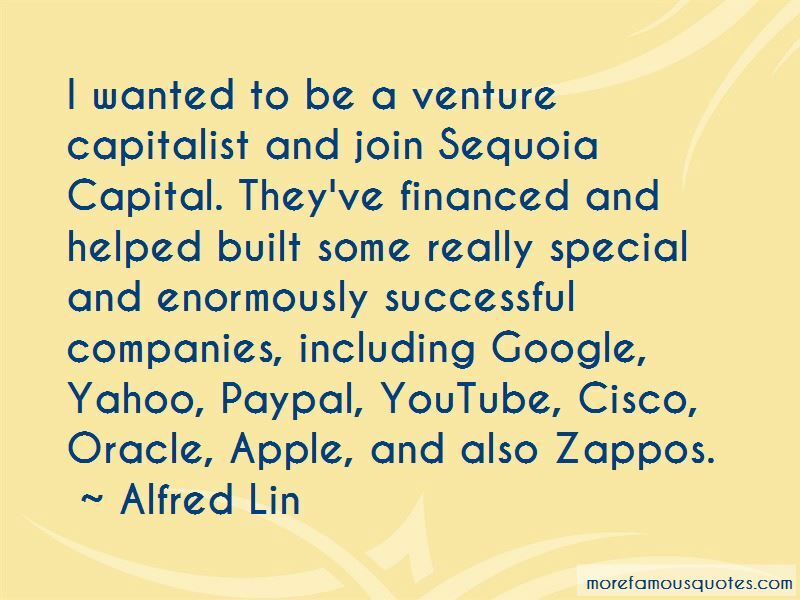 Click on image of Successful Companies quotes to view full size.